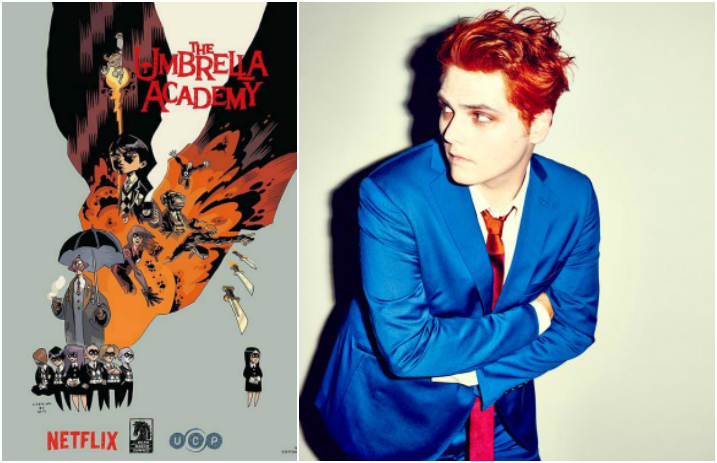 Fans of Gerard Way's Umbrella Academy, it’s time to get excited: Mary J. Blige has officially joined the cast of The Umbrella Academy, meaning we have plenty more to look forward to. Netflix officially rounded out the cast for the upcoming series back in November, with Ellen Page playing Vanya, the black sheep of her dysfunctional family of superheroes, known as the Umbrella Academy. Joining Page is Tom Hopper (Game Of Thrones), Emmy Raver-Lampman, David Castañeda, Robert Sheehan and Aidan Gallagher. Steve Blackman will take the executive producer role, with Jeremy Slater writing the pilot script. Way is set to serve as co-executive producer. Way announced back in July that the series would officially be headed to Netflix, with a reported 10-episode series slated for a 2018 debut.